Previous postBrain Injury Awareness Month! It has been a pleasure to watch Ken grow and fight through his shell and allow himself to open up to new ideas and embrace it fully. GREAT WORK KEN! you should be proud. 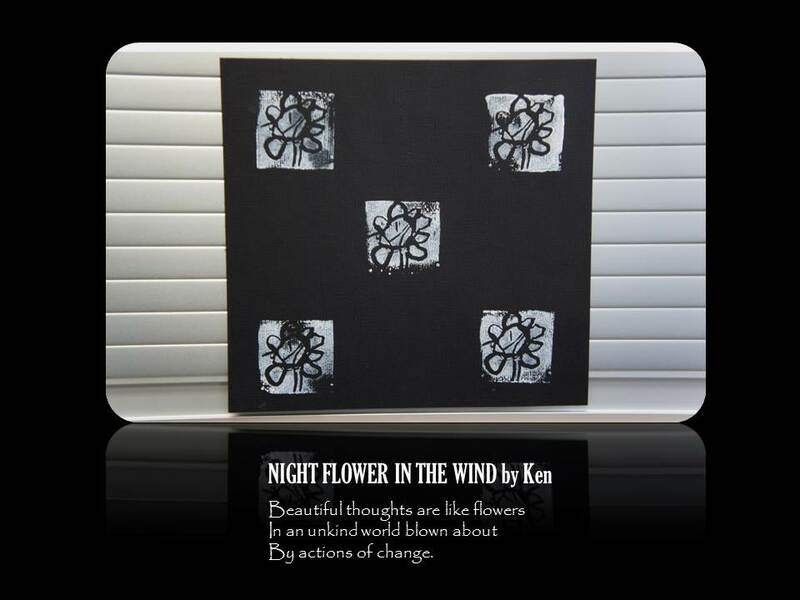 Wow, beautiful words, Ken! Thanks for sharing them.